Don't let your entertainment experience stop with that large screen Plasma or LCD TV! Let us give you a complete package with a Home Theatre. 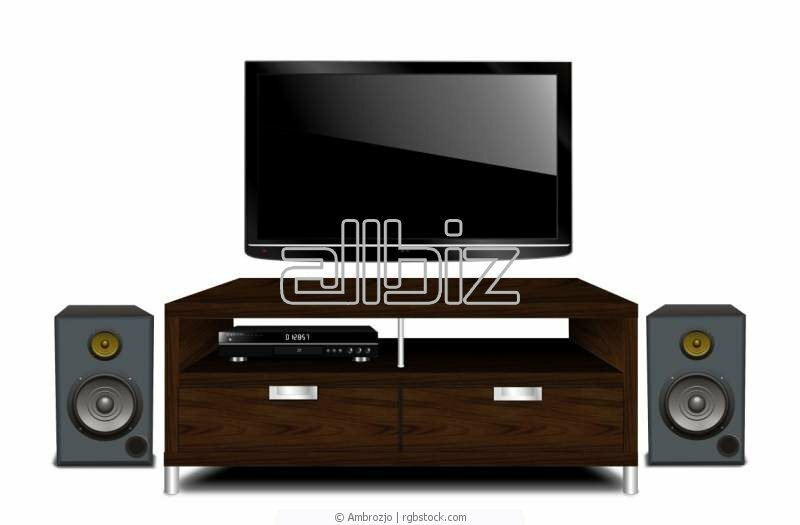 While a Home Theatre can be a dedicated room with expensive components, it doesn't have to be. In fact, most of our customers just want it to be heard and not seen, be easy to operate and be easy on the budget. We can help!! Whether new construction or existing, call us today for a consultation.